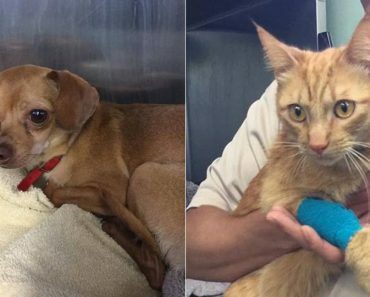 It was a very hot day, over 100 degrees, when a car pulled up to the Southeast Volusia Humane Society in New Smyrna Beach, Florida. 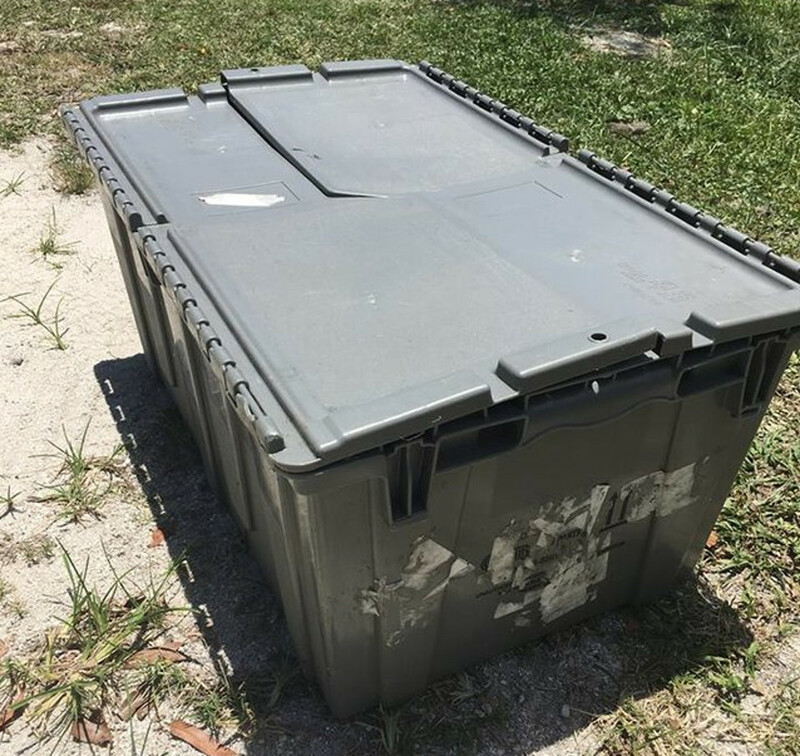 The driver and a passenger got out of the car, they carried a plastic storage tote and dumped it at the shelter. 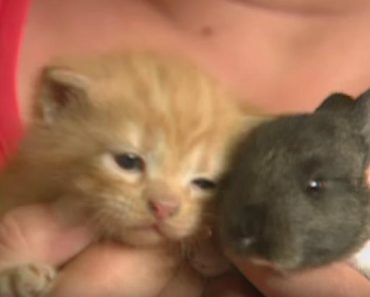 They found inside nine tuxedo kittens who weren’t doing well. They didn’t have air ventilation in the container, for at least an hour. The kittens were dangerously overheated, being minutes from death. 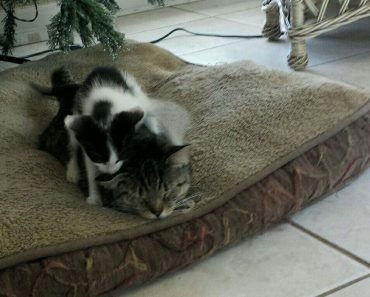 The stuff members immediately started to help the poor kittens. They brought in wet towels, water and milk to help the rehydrate. They needed their body temperatures to come down properly and slowly. Thankfully, all nine kittens cooled down and were stabilized. 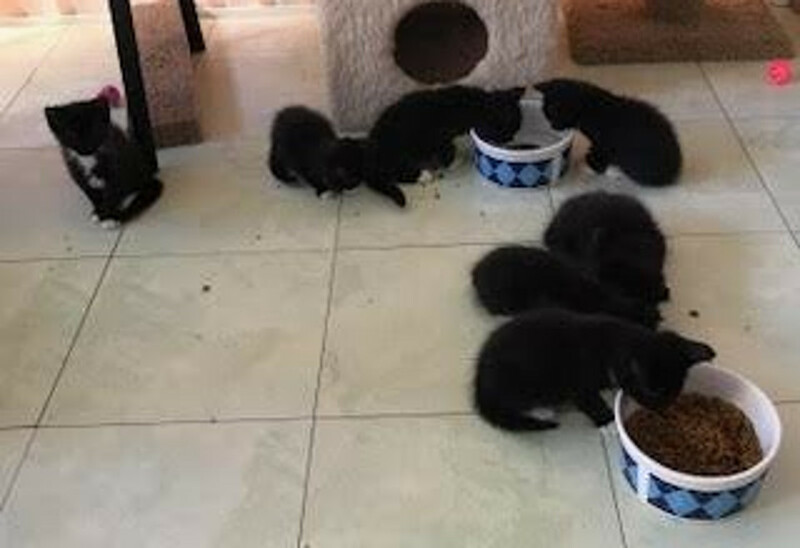 As the shelter was full, someone took the nine kitties in foster. They decided to name them after the ‘Little Rock Nine’ — Ernest, Elizabeth, Jefferson, Terrence, Carlotta, MinniJean, Gloria Ray, Thelma and Melba. 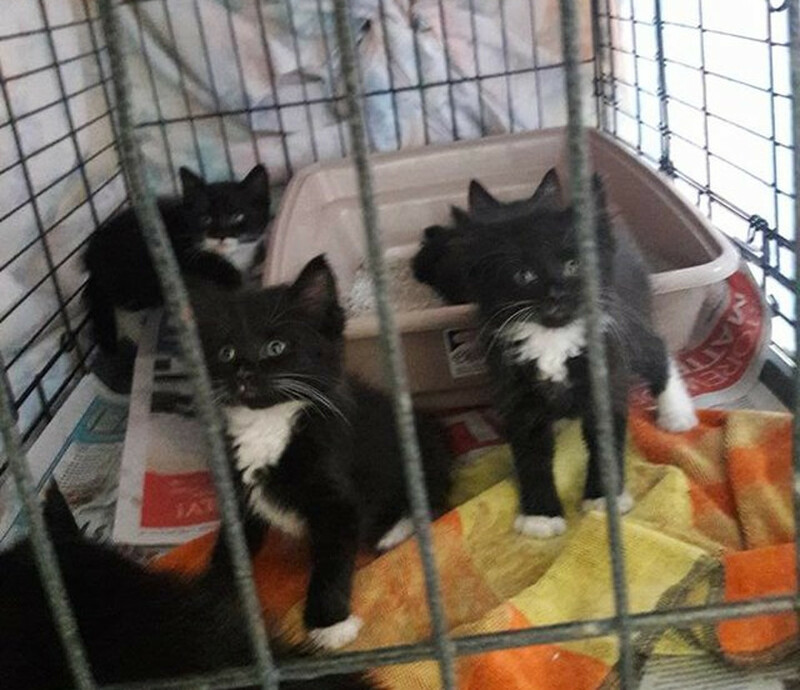 For more information about the kittens contact Southeast Volusia Humane Society. 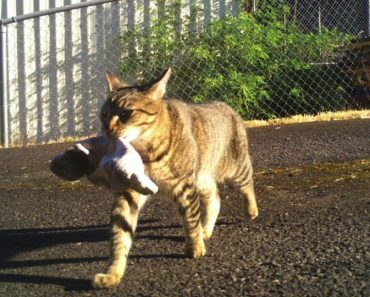 Lovely Cat Mother Adopts Orphaned Baby Rabbit! 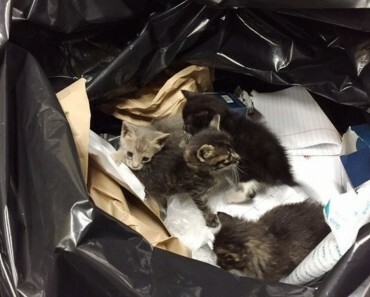 Sanitation Workers Save Kittens From Trash!